World of Dance :: Show Information :: RabbitTV GO! 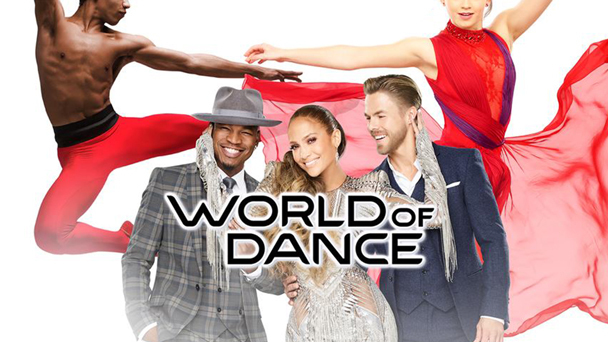 NBC's new dance competition series "World of Dance" is led by a judging team of extraordinary dance superstars - Jennifer Lopez (who also serves as an executive producer), Derek Hough, NE-YO and host/mentor Jenna Dewan Tatum. The 10-episode series from Universal Television Alternative Studio and Nuyorican Productions will give dancers the platform to showcase their talents and the opportunity to receive a life-altering grand prize of $1 million.